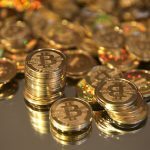 Interested in buying Bitcoins? Not sure where to start? People from around the globe are excited about this innovation and using it is very easy. 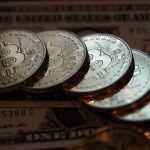 There are many misconceptions about this digital currency, but it is undoubtedly the first widely accepted and known cryptocurrency globally. 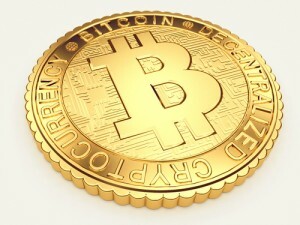 Many individuals are of the belief that this currency is used by only shady people or hackers. But the truth is this currency is going mainstream with popular merchants, and business groups around the world are accepting this mode of payment in their system. This currency is known to offer a lot of benefits over traditional currencies. Before someone starts using this new currency, it is important to know why it is so popular around the globe. This new concept is known to offer a wide range of benefits compared to traditional currencies. Users can send digital exchanges to someone as payment without visiting the bank or seeking the help of any middleman. This effectively helps in saving that extra fees and time. What’s more exciting about the currency is that it is much faster than sending exchange via transfer or bank wire. Users can send digital currencies to someone at any part of the globe and have them receive in few seconds time. With so lot to offer, there is no doubt the fact why it is grabbing the attention of enthusiasts. People from different places are trying to buy this new currency and use it like conventional exchanges. But you need to know the process of buying it from popular online portals or BTM kiosks. There are numerous alternatives available in the market, select the best one for your purpose. 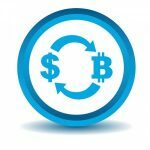 Bitcoin system is a bit different compared to traditional currencies. It is important to opt for safe and secure options, off late some fake portals are coming up to fool innocent buyers. 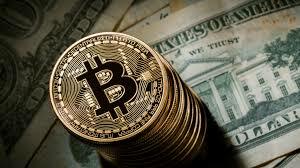 The basic task is to have a Bitcoin wallet; this will help you to buy or send Bitcoin at ease. The wallet is a string of text which can be used by people to send you digital currencies. 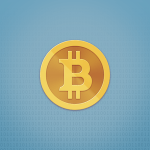 There are various types of Bitcoin wallets available in the market. Some of these can be downloaded on your smartphone, tablet or desktop at ease. There are offline, online and cold storage wallets available compare all features and accordingly buy the right one that can best serve your purpose. The whole process is about downloading the wallet to your mobile or tablet from reliable sources and start using it to send, receive or store digital currencies. 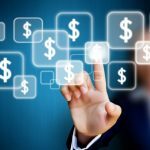 Many enthusiasts are concerned about the whole process and often seen asking the question how to purchase a bitcoins, the technique is easy, and it takes few seconds time. Add currencies to your wallet and use it to buy or send coins for all services and goods. Always remember the fact that this currency is still in its infancy, don’t invest much as it can be risky.